Facebook’s recent purge of clickbait and the reprioritizing of deep content and posts by friends could make quality content relevant on the platform once more. Facebook is forcing people to create quality and relevant content. The social media giant recently unveiled its biggest news feed algorithm change to date; it now favors content from friends and family over posts from companies and politicized material. So where does this leave advertisers? Facebook has said that the new changes will not affect paid posts on the platform, although CPM (cost per 1000 impressions) may increase. The changes are aimed at removing clickbait; those annoying shouty adds that use either controversial titles or make ridiculous claims as to the product’s benefits. They have long frustrated users, often appearing higher in the news feed than posts from friends or loved ones. Facebook won’t admit it publically, but it’s an effort to stem people moving away from the site, which some see as now being an endlessly repetitive space for dreary pointlessness, and so don’t bother to look at it. 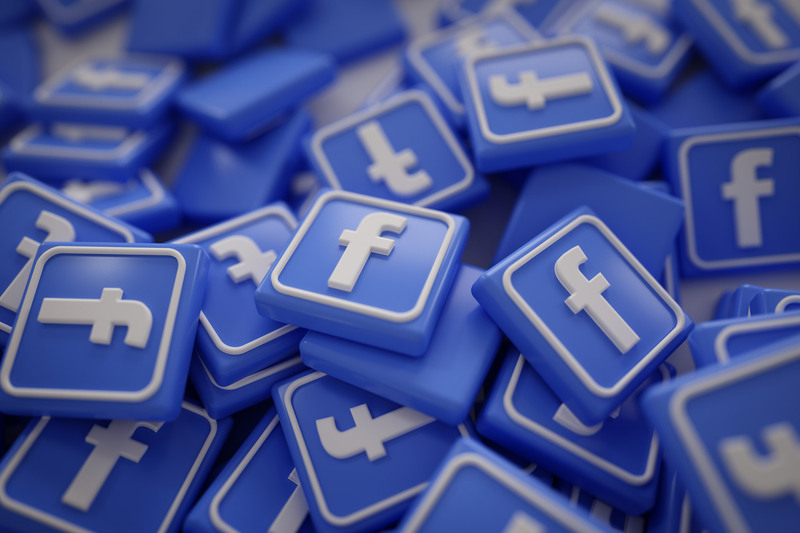 Brands already know that they get little visibility from unpaid content on Facebook. Organic content doesn’t work as well as paid posts for sure. However the new move may make some headway into leaning back into these two truisms. Brands will probably have to abandon push marketing and create content that potential customers value or wish to see. There is a lot of concern in the online space with marketers globally surrounding this issue. Many are preparing to advise clients to move part of their tactical spend to Instagram, Snapchat or other channels. This is interesting as it may turn out to create the exact result that Facebook didn’t want, and so the situation will continue to evolve. We would say that there is no cause for panic. The correct content (now able to be deeper, of better quality and therefore better able to connect to consumers in our clients’ target markets) and correctly targeted will continue to drive success for brand building and sales growth on the FB channel. Please speak to us for free advice or to request a project-specific consultation. Moments create Stories. Stories make Connections. Connections create Influence. Vivaldi blends human interactions & digital engagement seamlessly to produce results for brands. Leading PR Agency in Bangkok, Thailand. Delivering Public Relations | Social | Digital PR.